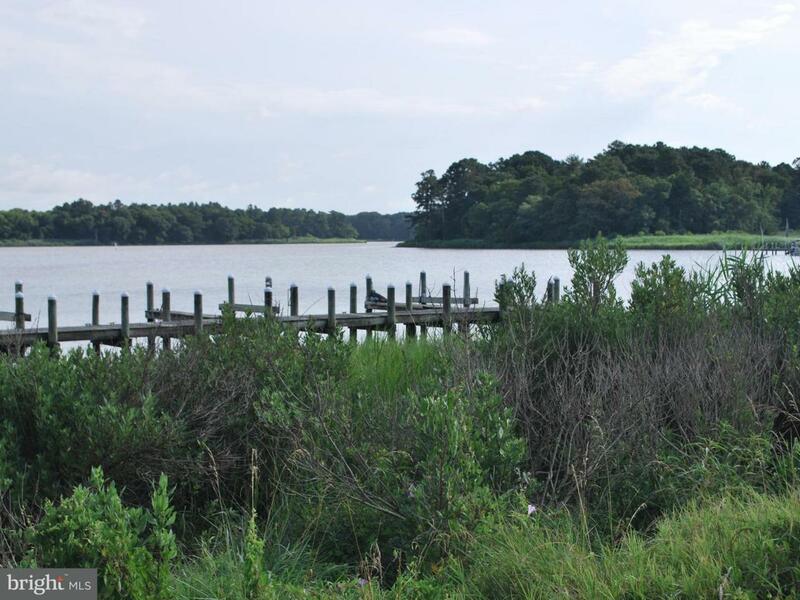 This beautiful waterfront lot is located in the hidden gem of Sandy Beach. 3rd lot in from the tranquil Indian River on a cul-de-sac street. 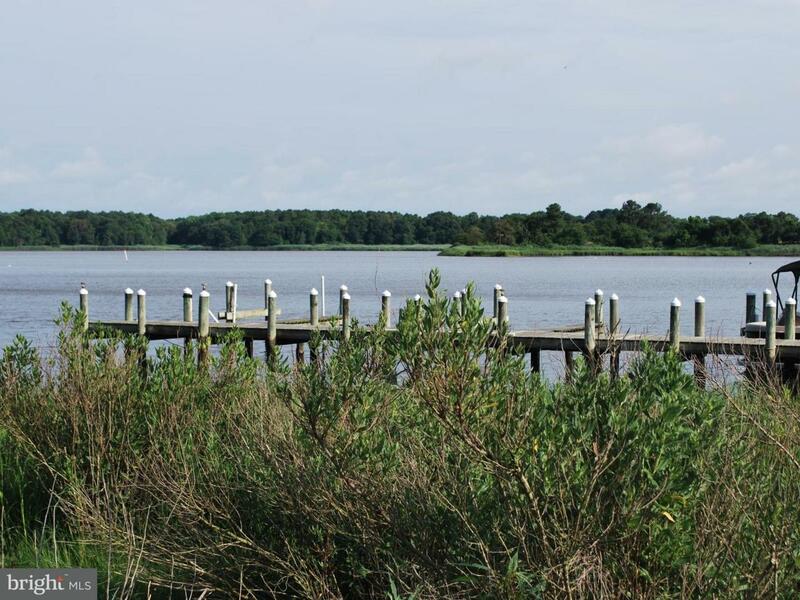 On this 3/10 of an acre build your dream home and maximize beautiful waterfront views of the Indian River. 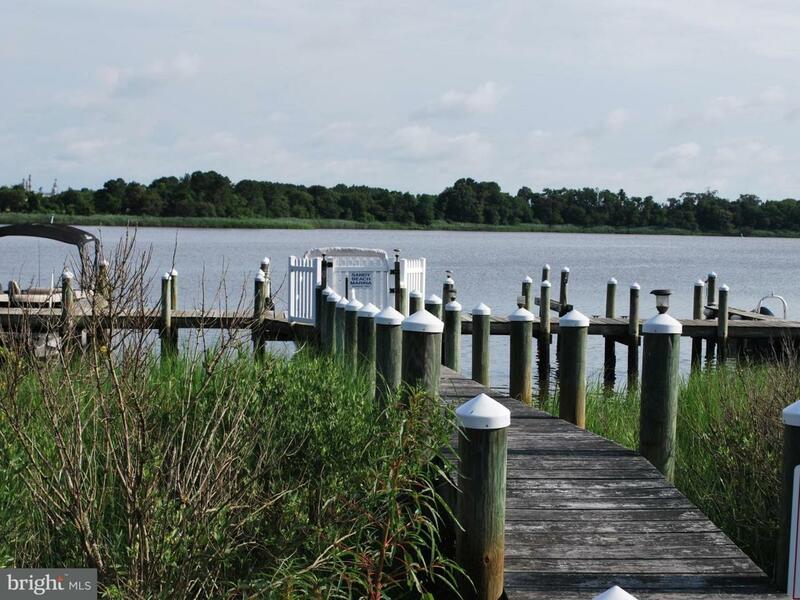 Established community with a marina, boat ramp, boat slips and pier. Low HOA fees. 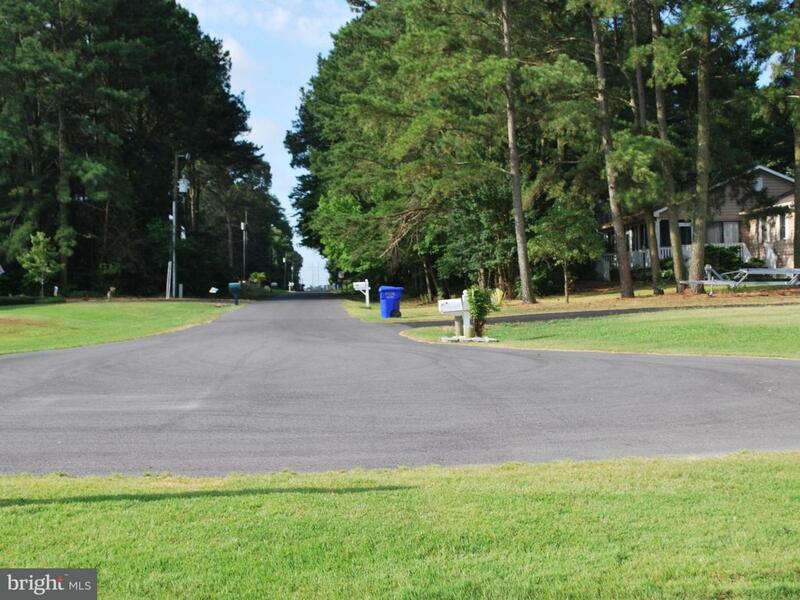 Quiet, secluded community with large lots.